A reliable source for Mezzanines information and a resource for accessing leading Mezzanines and suppliers. Mezzanines Mezzanines, or mezzanine platforms, are a popular type of industrial furniture; they are essentially un-walled, raised platforms. Note that the mezzanine card is not a type of industrial mezzanine. Abtech is a manufacturer of Modular Steel Mezzanines, including Single and Multi-Level Platforms, Mezzanine and In-Plant Office combinations, Crane Liftable Towers and Equipment Platforms. We can design a custom system that fits your needs. 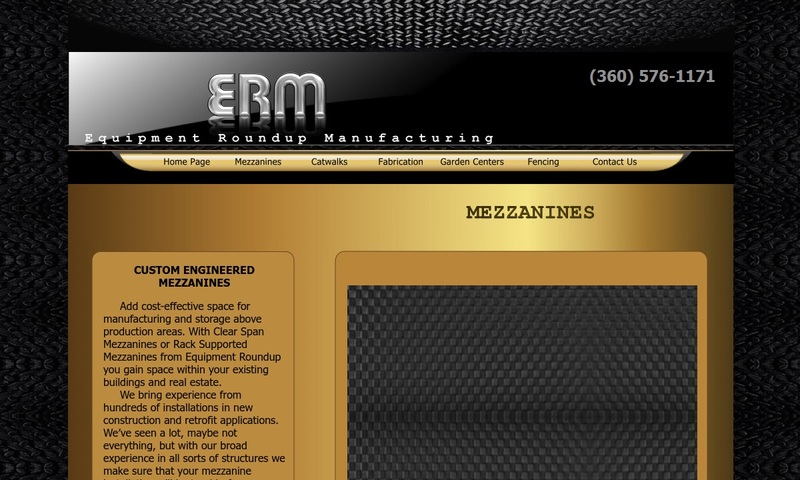 Since 1982, Equipment Roundup Manufacturing has manufactured products such as mezzanines. 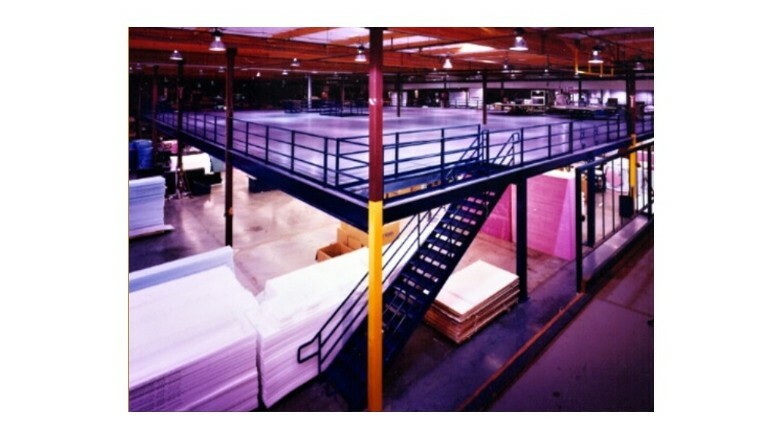 Our mezzanine structures include mezzanine systems, mezzanine floors, industrial mezzanines & plant mezzanines. 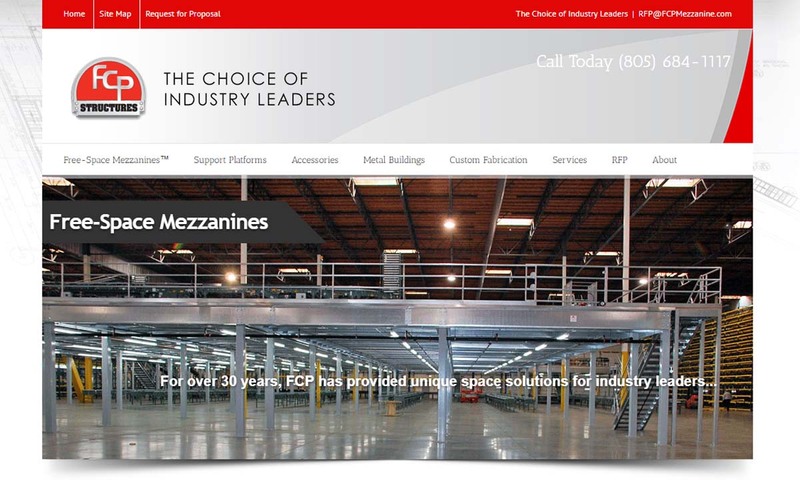 With over 30 years of experience in supplying the finest quality products at competitive prices; FCP Inc creates mezzanines for industrial or commercial work environments. Mostly, customers use mezzanines to make room for workers and working equipment, to store unused materials, and to increase work space efficiency. This is why some people call them “work platforms.” In addition, mezzanine platforms have some applications unrelated to storage. They can, for example, provide a surface or ceiling for offices; an office could be built above or below a mezzanine. Some create easy transportation between mezzanine floors and building ends; they can even transport guests and visitors. They also provide auditorium seating. Mezzanines are a common tool used by service companies, distribution centers, and suppliers alike. Mezzanine has two different French meanings, derived from the French cognate, mezzanine, and the alternative French term entrensol. First, the French mezzanine is derived from the Latin mezzanino, or mezzano for short. Mezzanino means middle. Next, entresol is a French term, sometimes used in English, that refers to either a mezzanine or a room created by partition. No matter which term you look at, the overarching impression that we get from the etymology of “mezzanine” is that people first thought of them as structures that divided vertical spaces or horizontal spaces across their middle. People first used mezzanine platforms in the theater, where they assisted in seating by service as the lowest balcony. The French also used mezzanines (entresols) in architecture, particularly in the apartments at Versailles. Today, manufacturers can provide for their customers a wide range of mezzanine products at an affordable price. The possibilities with mezzanine structures are much wider than they used to be. For example, since the 1990s, engineers have had access to an increased range of high quality composite wood products. Also, manufacturers can create mezzanine structures that reflect the environment requirements, space requirements, and strength requirements of their customers much better than they were ever able to in the past. Mezzanines are an essential feature of the industrial world, and we can be sure that in the coming years, engineers will find ways to make them even more useful and durable. Mezzanines come in a great variety of configurations. Some mezzanines, including many free-standing mezzanines, are prefabricated for flexible, modular assembly, often for the sake of short term use. Still others are nothing more than a petite platform, used for tool storage. Common mezzanine types include structural mezzanines, freestanding mezzanines, storage mezzanines, metal mezzanines, in-plant mezzanines, plant mezzanines, prefabricated mezzanines, modular mezzanines, office mezzanines, warehouse mezzanines, and perimeter mezzanines. Structural mezzanines receive partial or full support from a permanent building. This is because they are usually built into a building at the same time that building is built. Manufacturers build structural mezzanines with the goal that they free up surface area for machinery and store surplus products and equipment. Freestanding mezzanines, usually made from structural steel, stand independent of support. In contrast to structural mezzanines, freestanding mezzanines are usually added after the fact and perform fewer demanding tasks. Storage mezzanines are used in factories and warehouses. There, they provide additional storage space for equipment or goods. They may be structural, or they may be freestanding. Regardless, manufacturers usually make them from steel or stainless steel. Metal mezzanines are actually raised platforms; they have applications in stores, factories, warehouses, and in other industrial or commercial contexts, such as office spaces and storage spaces. In-plant mezzanines are any mezzanine that is constructed inside a plant or building. Manufacturers usually ship in-plant mezzanines to their destination unassembled, and allow customers to put them together upon arrival. Plant mezzanines simply serve as transitional floors in industrial plants. Modular mezzanines are a type of prefabricated mezzanine that comes in standard size offerings. Modular mezzanines are generally less expensive and quicker to receive and install, but they are usually limited to a lighter PSF capability. Office mezzanines are simply raised platforms under or above which users can curate office space. Warehouse mezzanines are raised platforms that customers use to create extra ground floor or mezzanine floor space in warehouses. Perimeter mezzanines are added to large buildings to create an observation deck where overseers can keep an eye on floor operations. They also provide an easy means of transportation from one end of a building to another. The main component of all mezzanine systems is the floor. Along with the floor, mezzanine systems feature the supportive components of columns, beams, and fasteners. 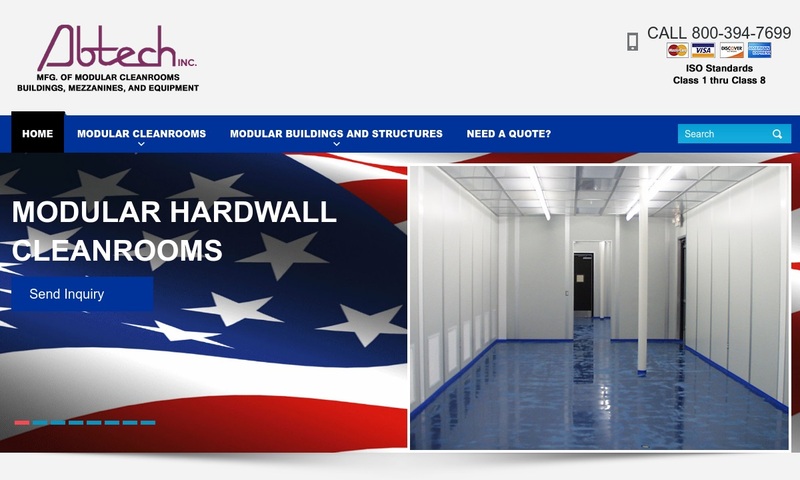 Mezzanine floors are commonly made of materials like diamond treaded steel, plywood, metal plank, welded bar grates, and various poly texture panels. Usually, mezzanine floors feature base plates that allow them a degree of safe movement. Columns support the various types of loads that the mezzanine will experience (vertical, horizontal, twisting, etc.). The right size column keeps your mezzanine safe and stable. Standard recommended column tubes are sized 5” by 3/16”. Beams help brace and strengthen the cross-section of the mezzanines. Fasteners minimize any obstruction to operations below. Bolts, for example, are a common component of mezzanines. Depending on the application, manufacturers may or may not require that users bolt the floors together, so that they hold safely above the building’s existing work and storage areas. Anchor bolts also make sure that mezzanines have enough seismic connection. There are many reasons for businesses to invest in mezzanines. First, if you wish to grow, you must concern yourself with efficiency, and a large part of that is space efficiency. Mezzanines provide that space efficiency; they are indispensable tools of space management. In addition, mezzanines save time and money that would otherwise be drained by building expansion and renovation costs related to taxes, construction materials, labor, building permits, etc. They are the perfect solution for those looking to expand their space without altering the square footage of their facility. Manufacturers always design mezzanines with the focus of safety and efficiency. For this reason, they almost always make mezzanine structural parts from structural steel plates or stainless-steel plates. Mezzanine manufacturers choose steel alloys because they are durable and strong. In an industrial setting, they usually only go for fiberglass or aluminum flooring components when the mezzanine does not need to support as much weight, as steel plates can be very heavy, not to mention expensive. Fiberglass mezzanine flooring components are also excellent at resisting corrosion. Whatever their specific configuration, all mezzanine designs integrate worker safety features. Generally, access stairs are clearly marked with brightly colored or reflective tape and treaded to reduce the risk of slips and falls. Perimeter railings and handrails reinforce this safety measure. 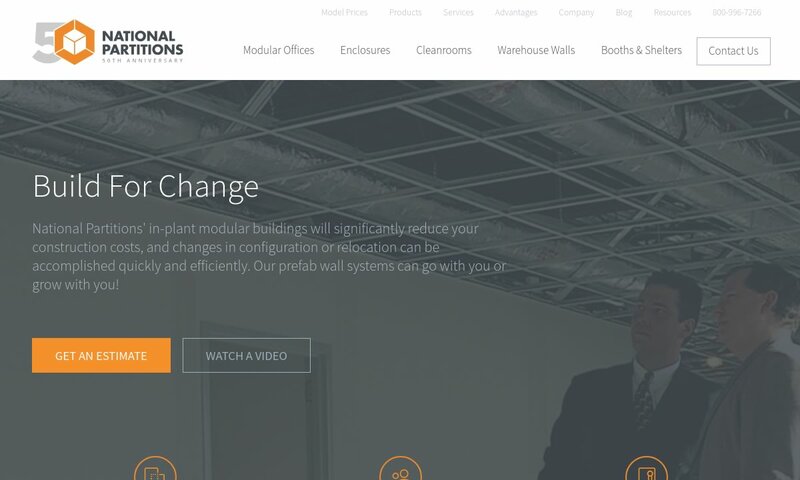 In addition, their modularity allows workers to expand, reduce, relocate, or disassemble them if they encounter any problems or if their requirements change. For specialized purposes, mezzanine manufacturers willingly design custom mezzanines with exact requirements, such as a specific shape or floor perforation size. They also offer custom footing, which is footing constructed of metal or concrete that offers a support base for the load-bearing columns of a mezzanine. Manufacturers may also build custom mezzanines featuring a purlin, which is a structural component that provides support to flooring and loads by attaching horizontally to a mezzanine’s primary frames. In addition, to help with multi-level material storage and retrieval, manufacturers can incorporate furnishings with which workers can reach and safely traverse multiple mezzanine levels. Examples include conveyor and lift systems, stairs, pallet racks, mezzanine racks, shelves/shelving, and/or roof deckings. Mezzanine manufacturers can also work utilities like water pipes and electrical conduits into mezzanine floors by running them through web bar joists. This is especially common and easy to do on steel and structural mezzanines. First and foremost, any mezzanines you purchase should always meet OSHA (Occupational Safety and Health Administration) standards. You must also comply with OSHA standards once you begin using your mezzanines. This ensures that your employees are safe and less likely to become injured while working on or around the mezzanines. In addition, we recommend that you purchase mezzanine products that are certified in compliance with standards from AISC (American Institute of Steel Construction) and IBC (the International Building Code). Beyond these, other safety and compliance standards your mezzanines should meet are determined by your application and facility location. If you want or require an accessible mezzanine, for example, your mezzanine must be ADA (American with Disabilities Act) compliant. To find out more, talk to your industry leaders before making any purchases. 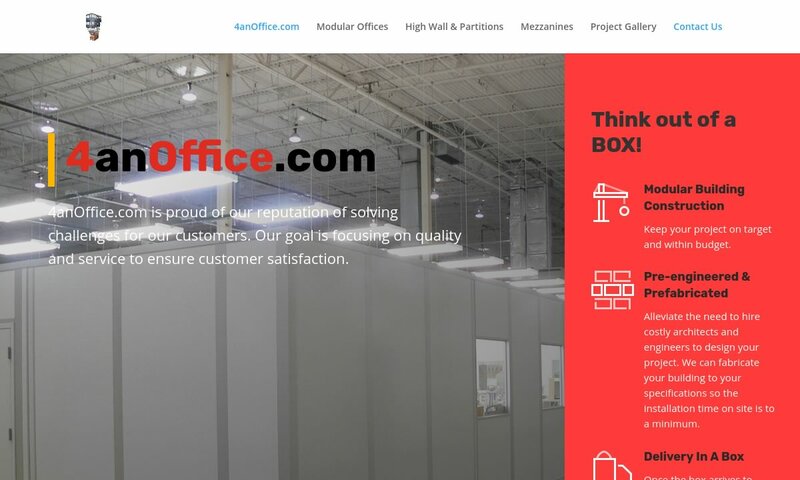 If you are interested in securing a mezzanine structure, you need to connect with a high-quality mezzanine supplier. To take out some of the stress of your search, we have provided a list of mezzanine manufacturers and suppliers we most trust.  You can find this list by scrolling up towards the middle, where it is wedged between the industry information. The right manufacturer for you will not only offer products in your price range, but will also offer excellent customer service, the standard certifications you need, and the options you need. Before checking out any mezzanine manufacturers, we suggest you write down a list of your specifications, including your deadline, your budget, your delivery preferences, and your post-delivery preferences (installation assistance, parts replacement, etc.). Writing down your specifications will help you focus your search, and help you eliminate any unsuitable manufacturers. Using your list, study the manufacturers we have listed on this page. Pick out three or four in which you see the most potential, then reach out to each of them to discuss your application. Feel free to ask a lot of questions, and don’t forget to reference your specifications list for guidance. After you have spoken with customer service representatives from each company, compare and contrast your conversations, and pick the right one for you. Good luck!